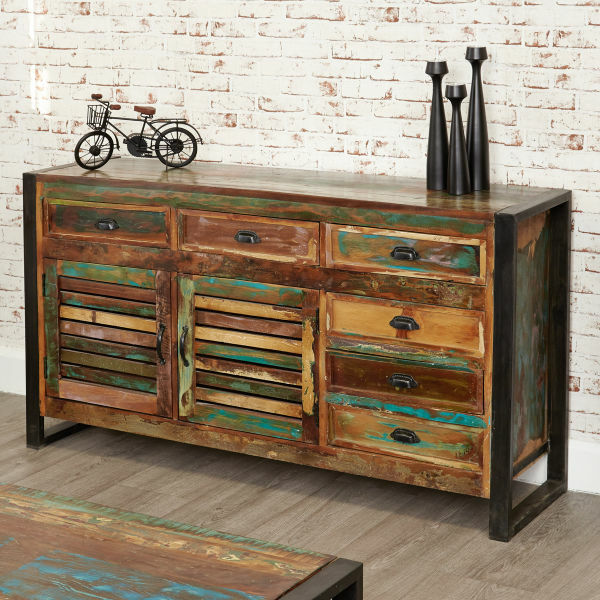 The Urban Chic sideboard has a contemporary, urban edge and would create a really unique loft living statement for your dining or living room. 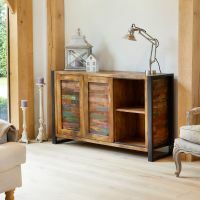 The sideboard has a combination of storage with drawers in the middle and behind sliding doors two cupboards, each with a shelf inside. 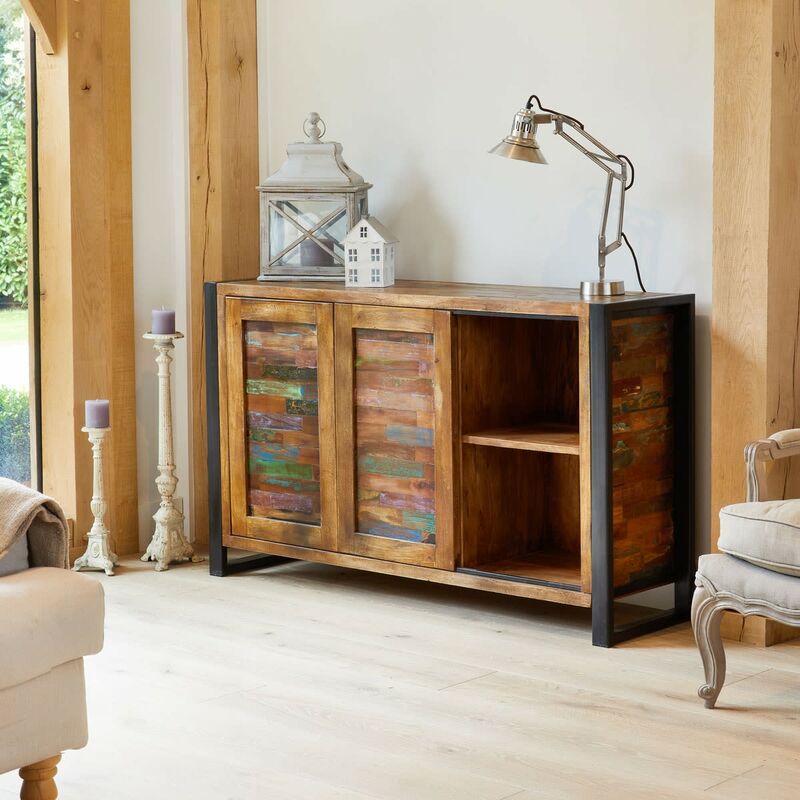 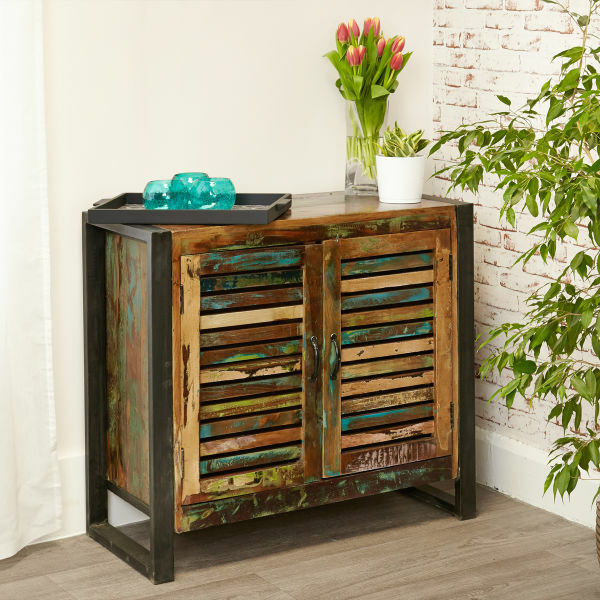 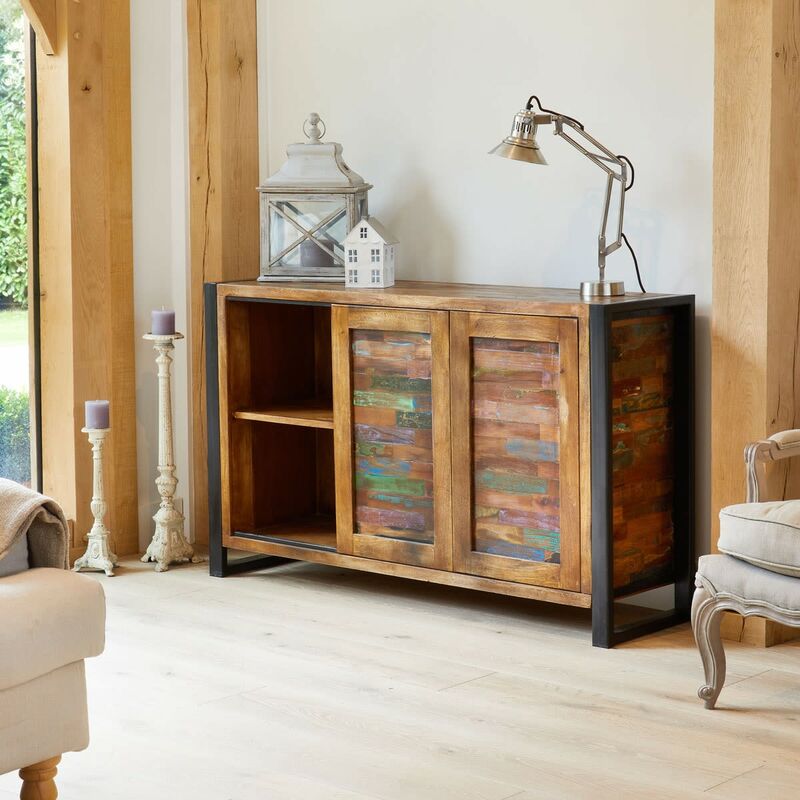 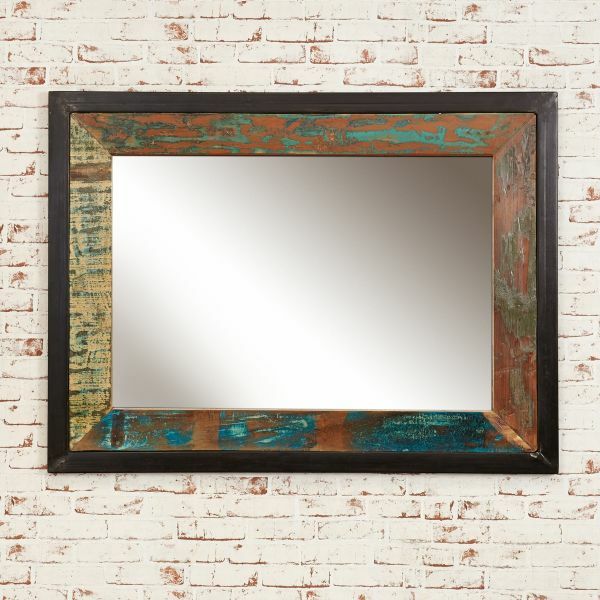 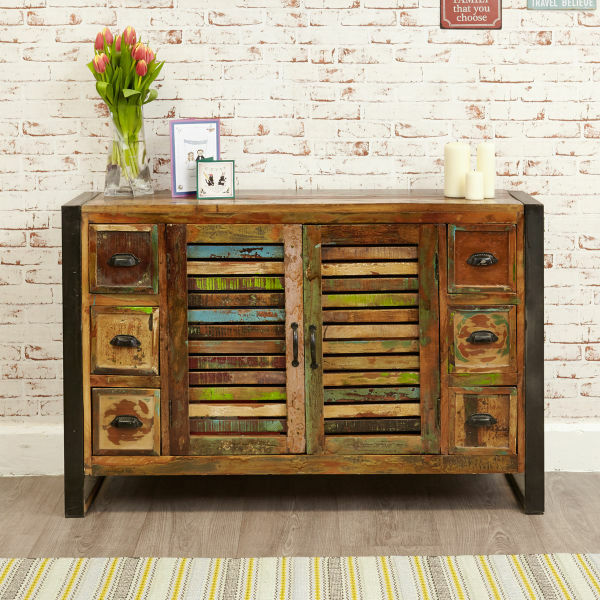 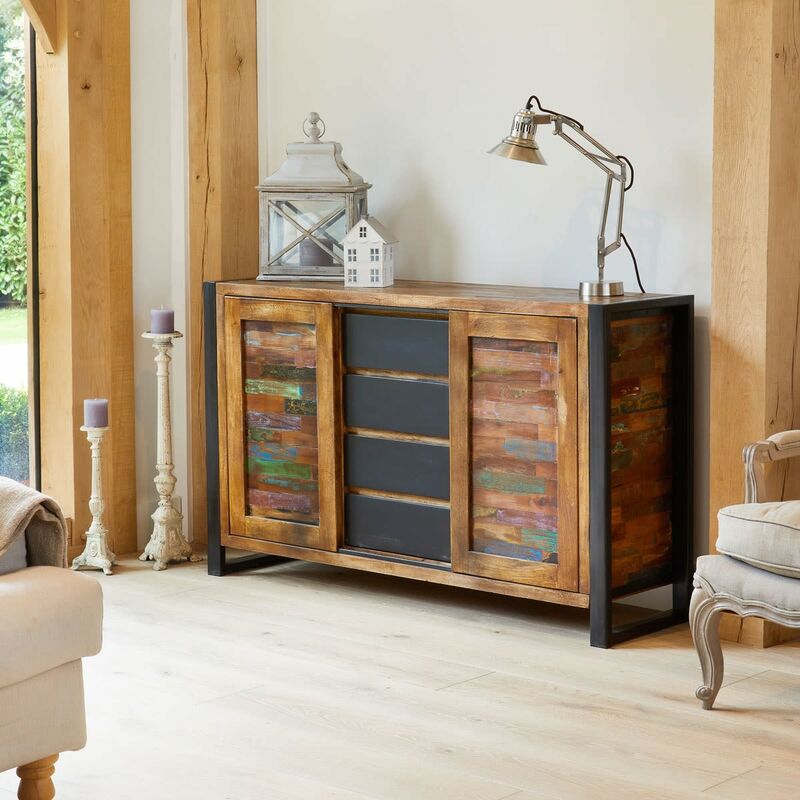 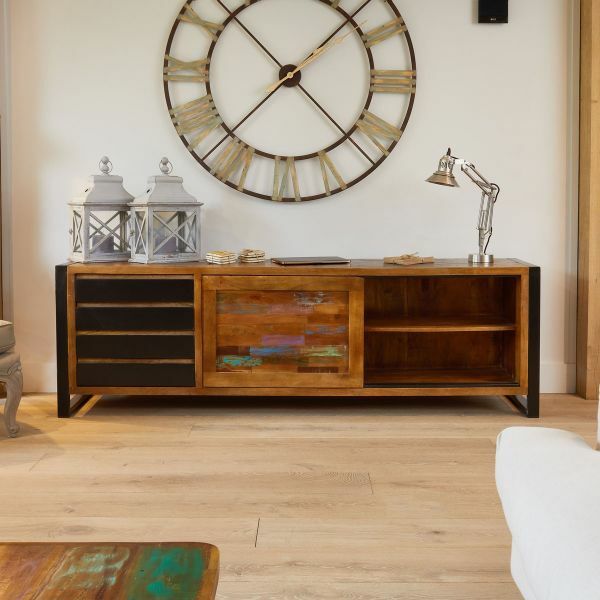 Every piece in the range is hand crafted from recycled wood with a steel outer frame and beautifully hand finished to create one-of-a-kind pieces for your home.